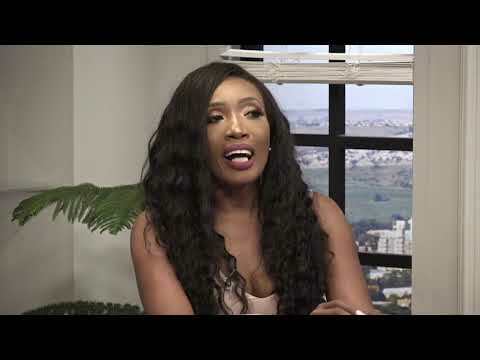 After being off screen for a while Sophie Lichaba (formerly known as Ndaba) started working as a co-host of a talk show with radio personality Mantsoe Pout called Hashtags. During one of her recent segments on the ETV extra show star shared how she had been sexually assaulted by a family member as a child. The “Queen Moroka” actress shared how the incident has been imprinted on her and that she has never been able to shake it off and forget it. "I was chilling in the TV room because remember we were in a foreign country, a foreign place. Then a 'relative', my relative’s husband comes onto the couch and kisses me on the lips and puts his tongue in my mouth. You must understand that I grew up remembering this, you need to understand that as a child, you can’t forget such a thing. I was eight," she said. Many female stars have become more open about the sexual assaults that they have faced throughout their lives and by doing this they open room for more women to speak up against sexual assaults within the family. Sophie has been vocal about being excited about being back in the lime light and shared that Hashtags brings an innovative and young feel to the talk show industry. The show has given the star a platform to speak about her experiences which include cyberbullying. The star experienced a lot of cyberbullying when she first went on screen due to her drastic weight loss.